The Tanaka THB-260PF commercial grade handheld blower has a start of the art high-volume fan nozzle giving you more control for improved blowing efficiency. The THB-260PF comes with cruise control as standard and features comfortable soft elastomer grip. 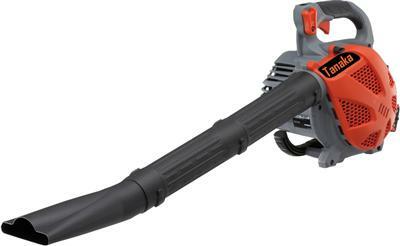 The THB-260PF is also shredder & vacuum capable.